In a world that has the best communication technology, with the highest standards of education, and the prosperity to allow unlimited choices many still struggle with confusion and lack of confidence in their future. Today’s generation is exposed to so many voices demanding attention but few trustworthy mentors who could give wise safe support to the wonderful gift of free will. Freedom is a powerful gift but a destructive master as it can lead you down many wrong paths. All roads lead to Rome, but not all roads lead to the true God. Through Jesus Christ, we have the assurance that we are being led to the one true God. 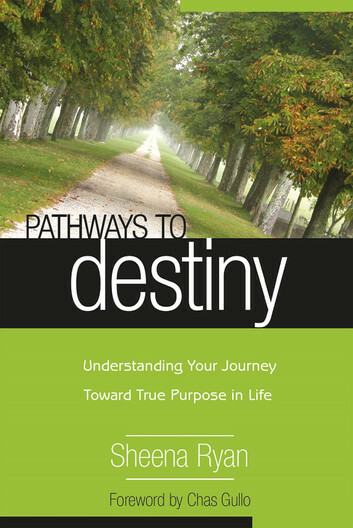 Pathways to Destiny provides you with the foundations to focus your choices toward the correct pathways in life—natural, spiritual, mental, emotional, and social. The book is not written to draw you away to yet another revelation but to place your feet firmly upon a pathway that is proven solid and fruitful for your life. A book written by someone with a prophetic ministry can arouse the most extreme responses from believers because of what they have been exposed to either through teaching or experience. 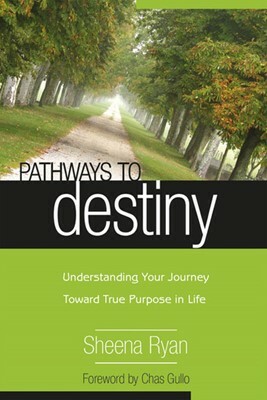 Pathways to Destiny provides a basis of understanding that allows the Holy Spirit to be the Lord of your liberty. The Word tells us that there are many teachers but not many fathers or mentors. Sheena Ryan, the author of this book, is such a mentor. Her passion is to impart the freedom of the Holy Spirit to whoever walks the path with Jesus, and Sheena has placed this pathway down in this book. Reading it is like walking with a mentor along the path of intimacy, personal wholeness, spiritual warfare, destiny, kingdom relationships, and kingdom living. The fruit both natural and spiritual that follows her life inspires all who know her. This book is capable of mentoring you from a distance, from a true prophet of our time who is passionate about everyone’s journey with the Holy Spirit along the pathway that increasingly reveals Jesus in all areas of life and relationship with God. This book is a must for any Christian who is serious about the place of the Holy Spirit in all areas of their life.